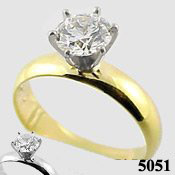 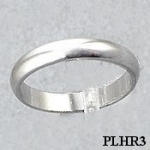 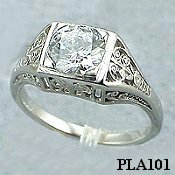 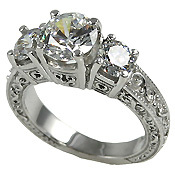 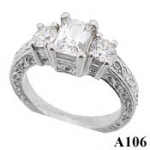 Stock #PLA110:Immaculate Platinum 3 Stone Antique Deco Style Ring. 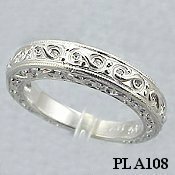 Beautiful Hand-Made item. 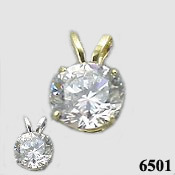 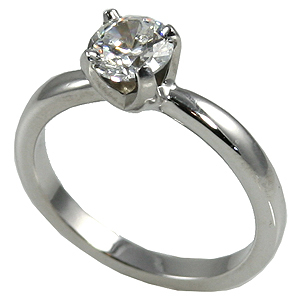 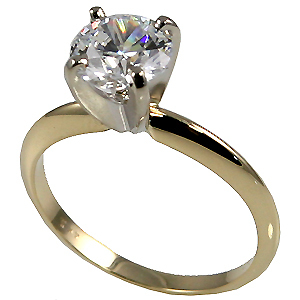 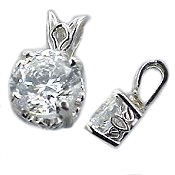 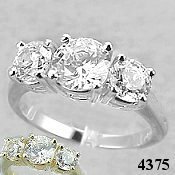 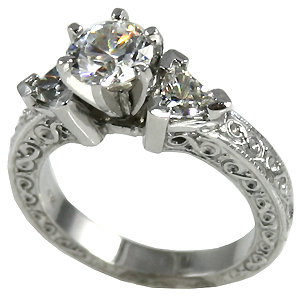 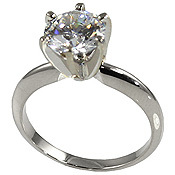 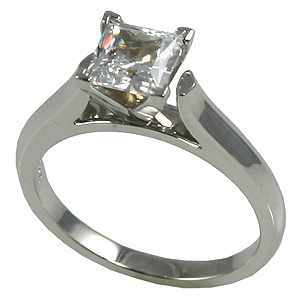 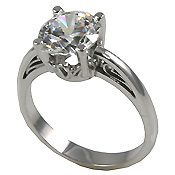 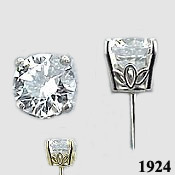 Stock #PLS1014: Russian CZ in Solid Platinum 4-prong Solitaire Ring.